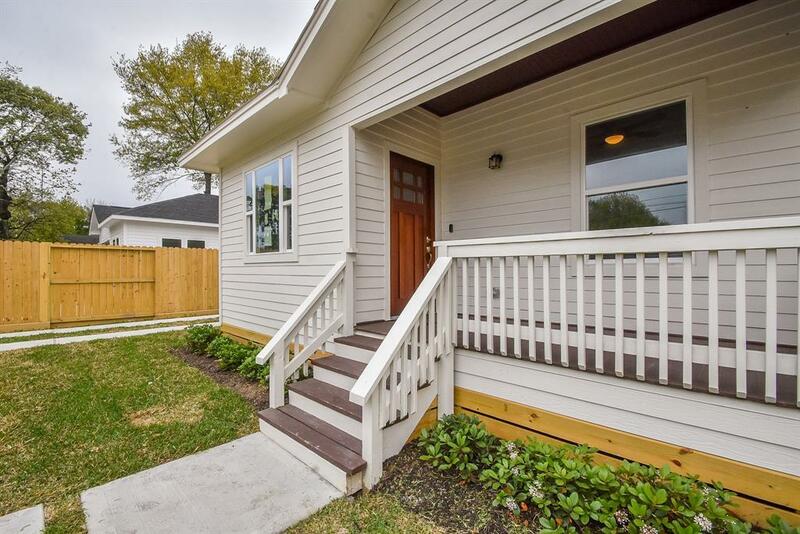 Come see this Exceptional home located within minutes of downtown, midtown, the heights and the Washington corridor. 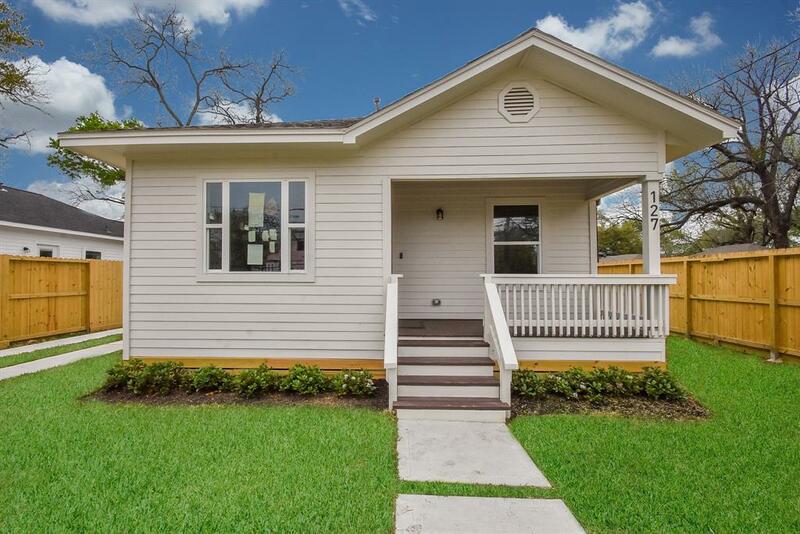 A Gorgeous Craftsman Style Bungalow that could be straight out of a magazine, completely renovated down to the studs in 2019. 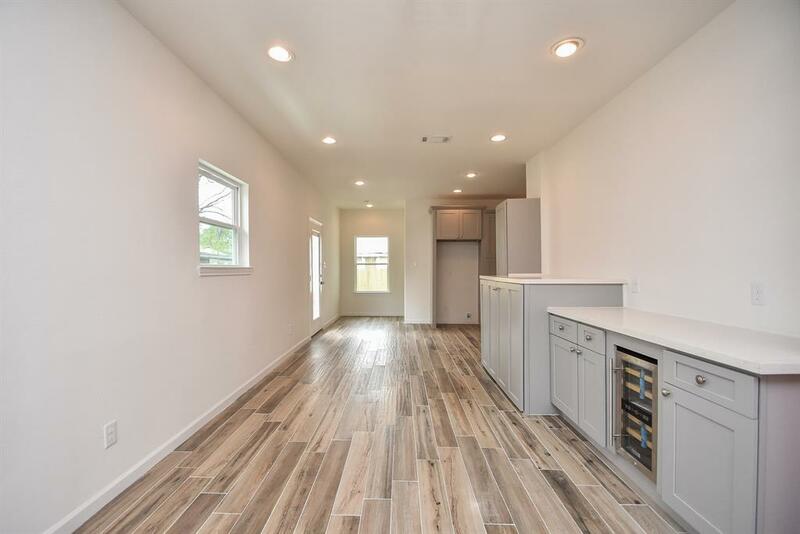 This property is showcasing 1622 SF with 3 bedrooms, 2 baths, free standing bathtub w/separate shower, living/dining combo, dining room, tile flooring, and a spacious open floor-plan with tons of natural light. 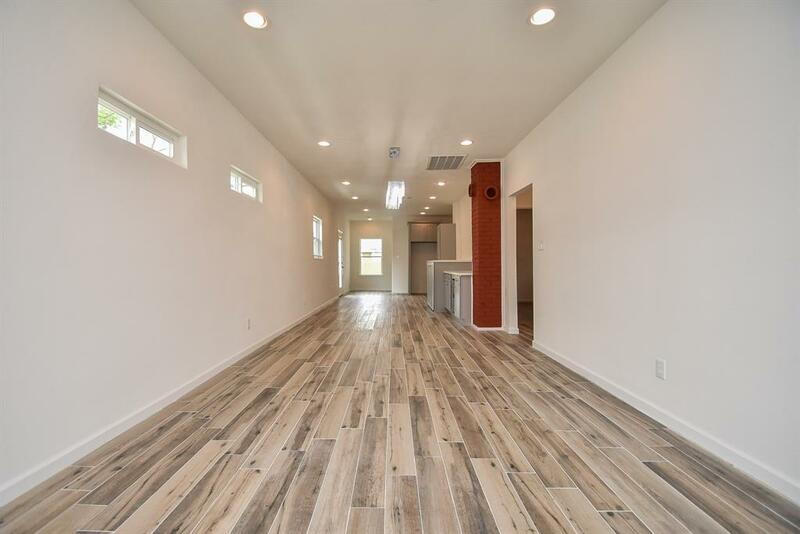 Call my office for your personal tour today! !